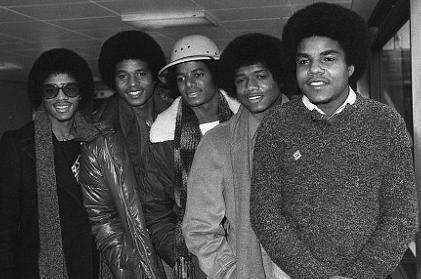 Will ‘Jackson Four’ Comeback Salvage UK Tour Finances After Michael’s Death? Michael Jackson’s London concerts could be salvaged by a plan to regroup former members of the Jackson Five. Read moreWill ‘Jackson Four’ Comeback Salvage UK Tour Finances After Michael’s Death?